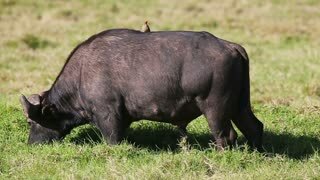 Search Results for "cape buffalo"
Savanna Africa Cape Buffalo. 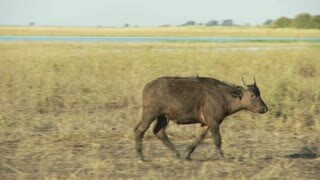 The scene captures a desolate savanna in Africa. 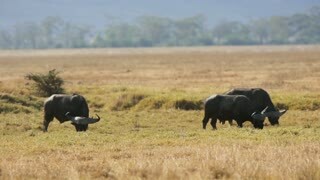 Dust obscures the view of a large herd of African Cape Buffalo migrating and grazing. 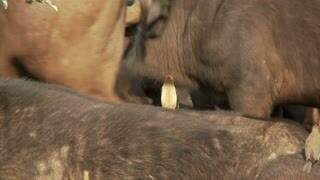 Lone White Rhino Surrounded by Cape Buffalo Herd at Waterhole. 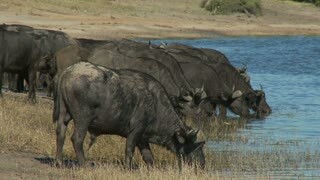 African Cape Buffalo Dry Season Migration to Find Waterhole. White Rhino Among Huge Herd of African Cape Buffalo at Waterhole. 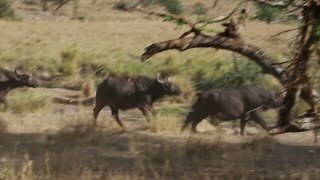 African Cape Buffalo Arrive at Waterhole to Drink, Dry Season. 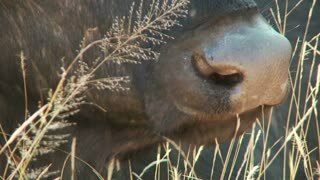 Close Up Curious Cape Buffalo Approaches Camera on the Ground. 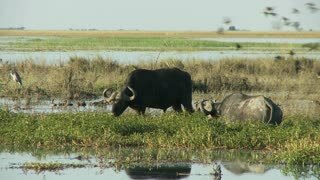 African Cape Buffalo White Rhino and River Behind. 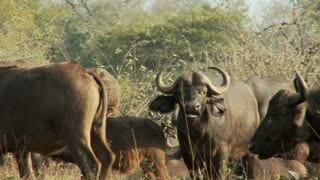 Male Lions Competing Over Fresh Buffalo Kill, Night Safari. 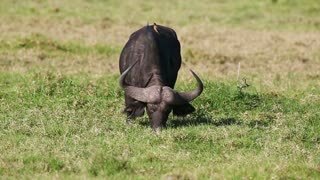 Low Ground View of African Cape Buffalo Herd.